With the gentle petals of romantic flowers and more, send your love wrapped in Valentine Gifts to Kanpur with MyFlowerApp. 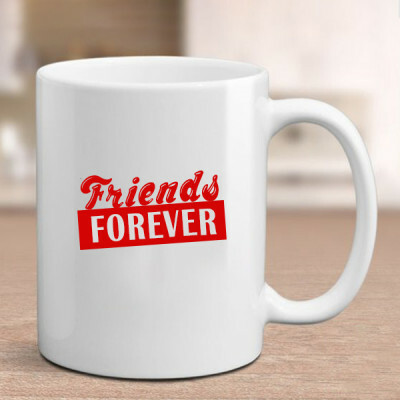 Place an order of all their favorites we will deliver the combo anywhere in the Leather City of the World. 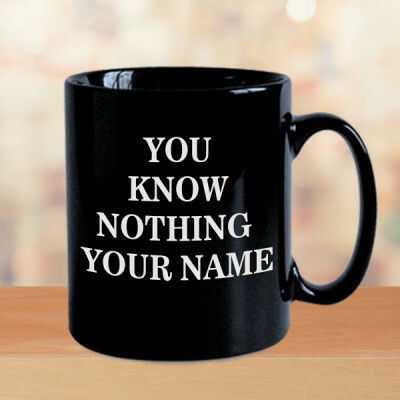 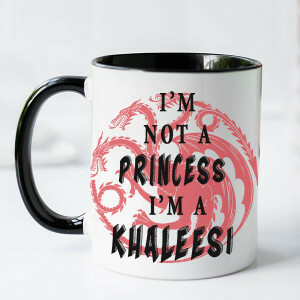 To love or not to love: that is no question at all! 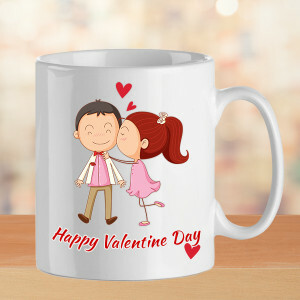 The best feeling in the world is to love and feel loved, so cherish and celebrate this sensation with your Valentine on the day of love. 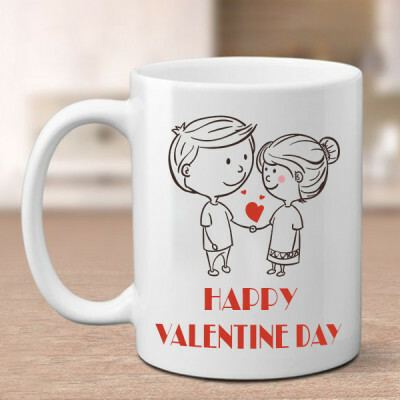 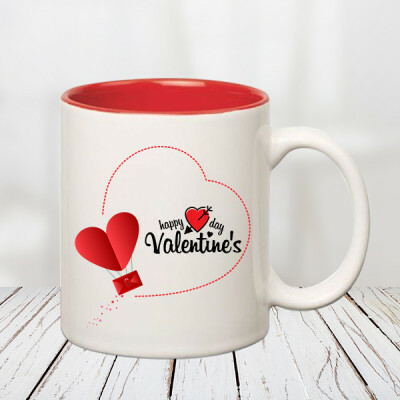 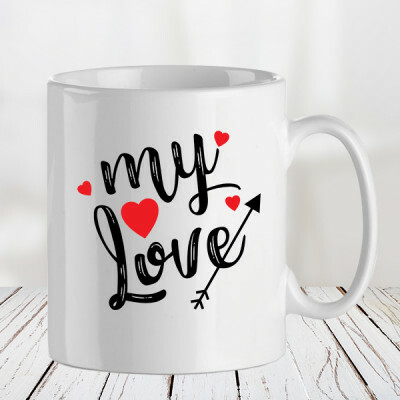 Send your affection to the love of your life along with gorgeous Valentine Gifts to Kanpur and let MyFlowerApp play Cupid for you. 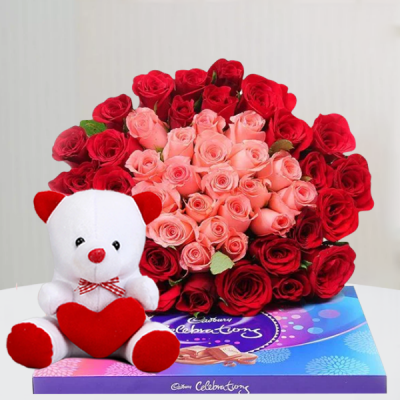 Say ‘I Love You’ with a dozen red roses or send an elaborate heart-shaped floral arrangement along with a cute teddy bear and a box of Ferrero Rocher. Maybe surprise them with a midnight delivery of their favorite butterscotch, chocolate, vanilla, or red velvet cake in heart-shape along with a bouquet of their favorite flowers. 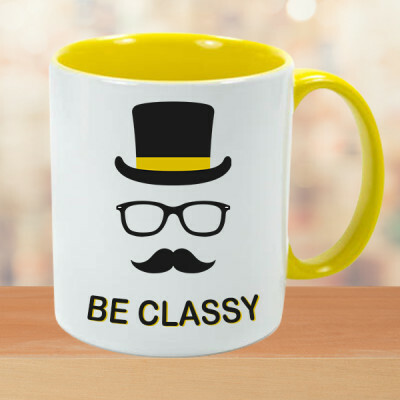 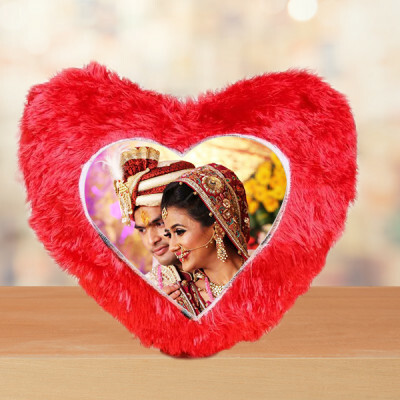 Whatever you want, we will deliver for you, anywhere in Kanpur, including Shivrajpur, Bilrahu, VIP road, Permat, Purana Kanpur, and other major areas. 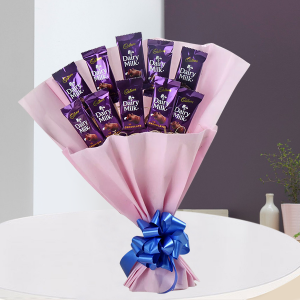 Select a stunning flowers n chocolate combo, or get a chocolate bouquet, and send them with your love, to your soul mate, anywhere in the Leather City of the World. 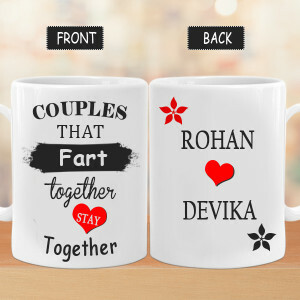 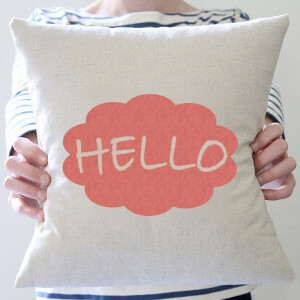 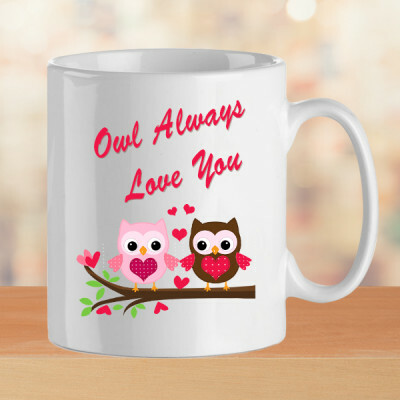 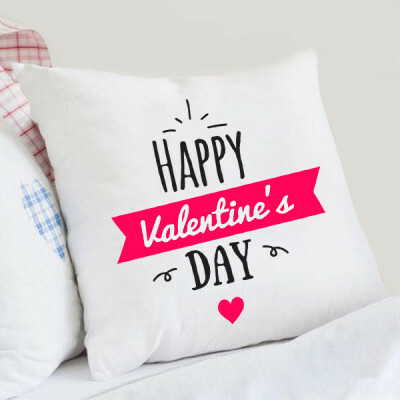 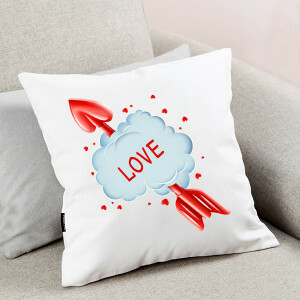 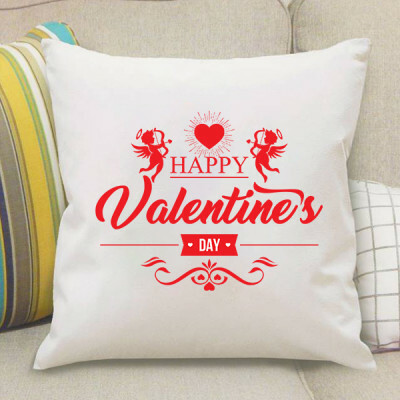 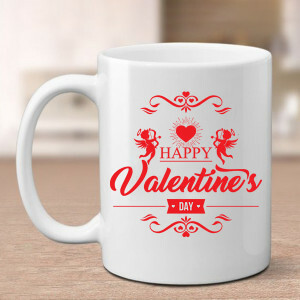 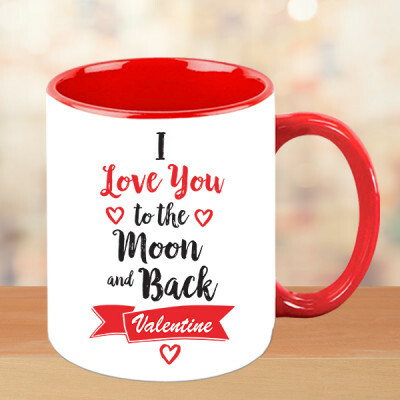 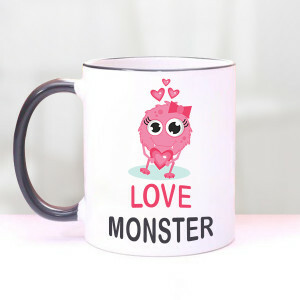 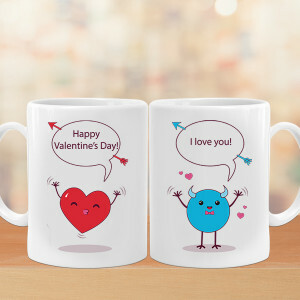 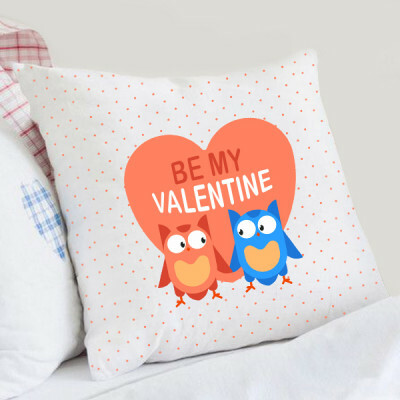 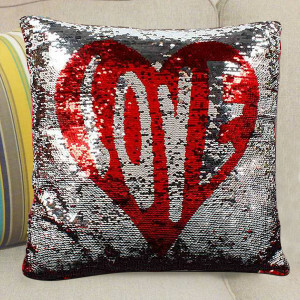 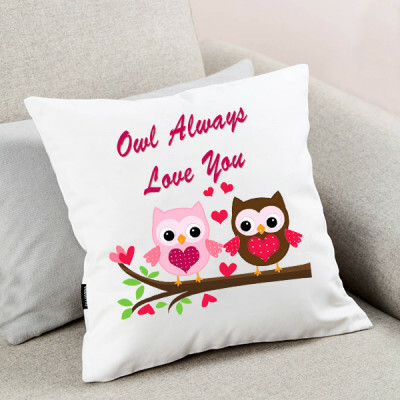 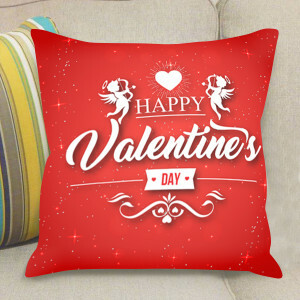 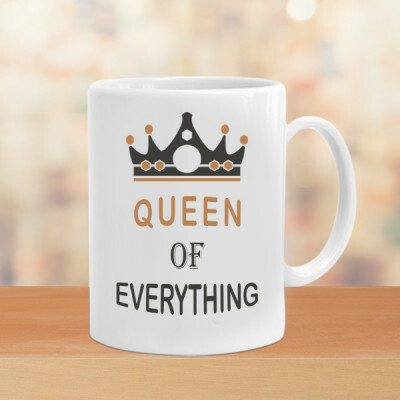 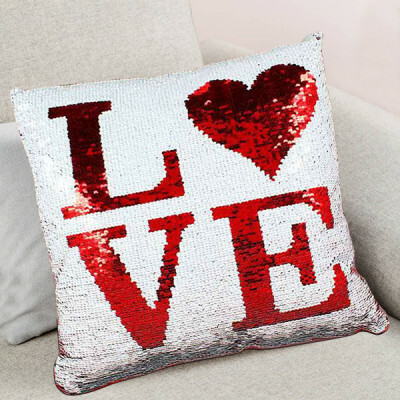 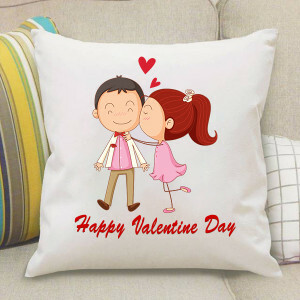 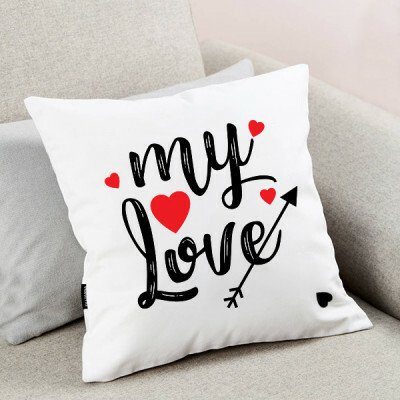 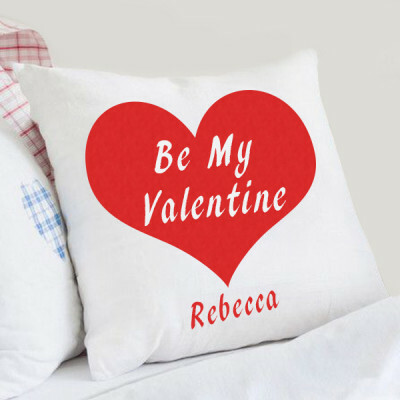 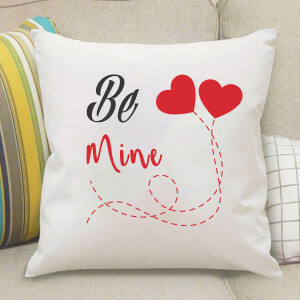 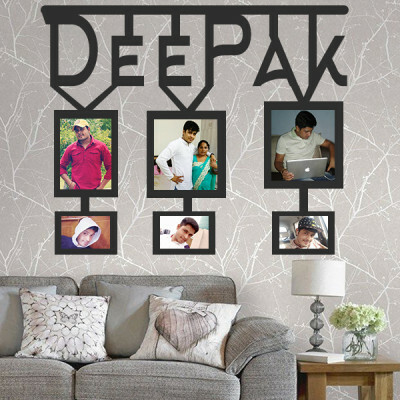 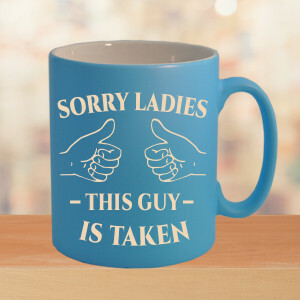 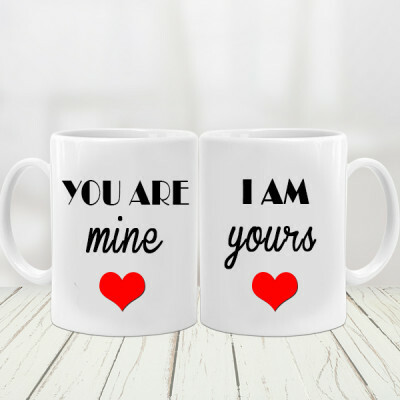 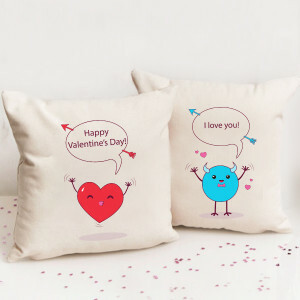 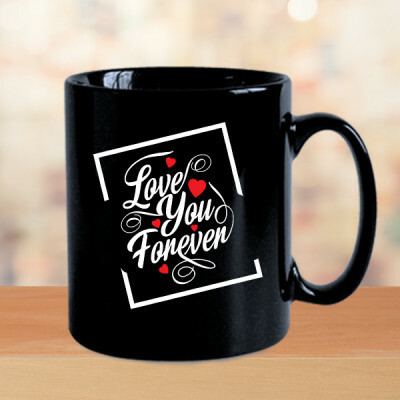 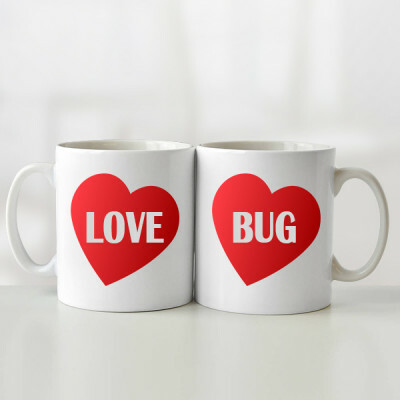 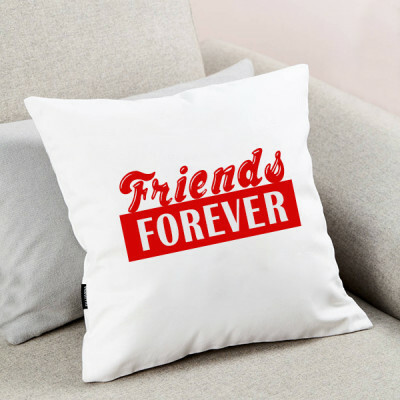 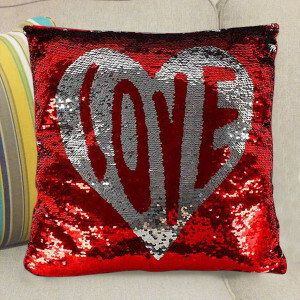 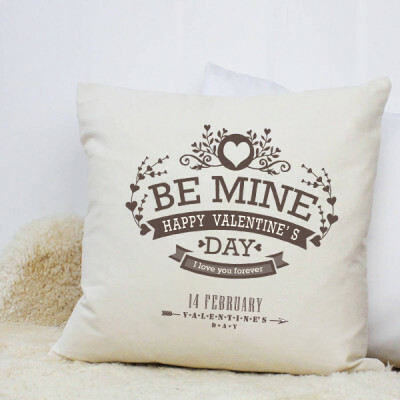 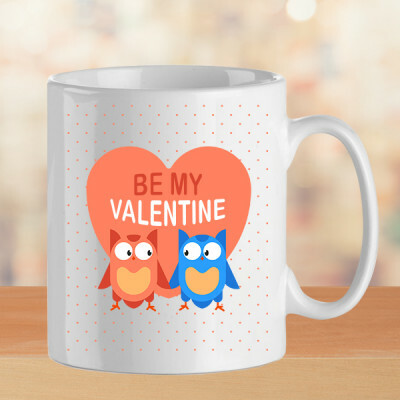 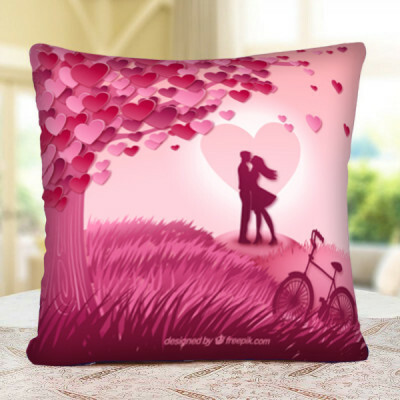 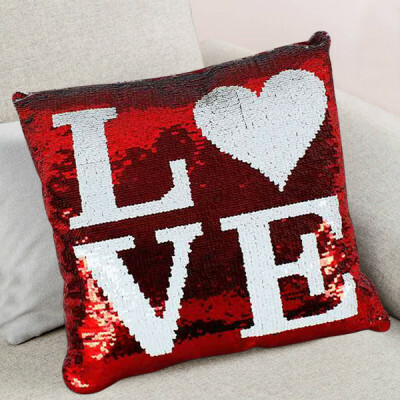 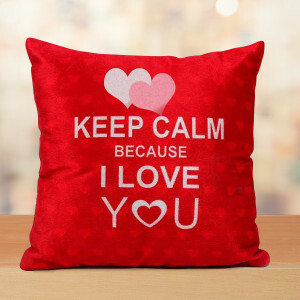 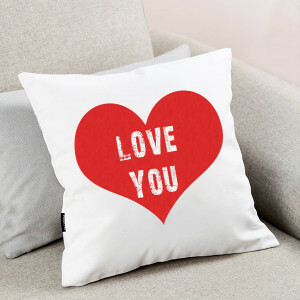 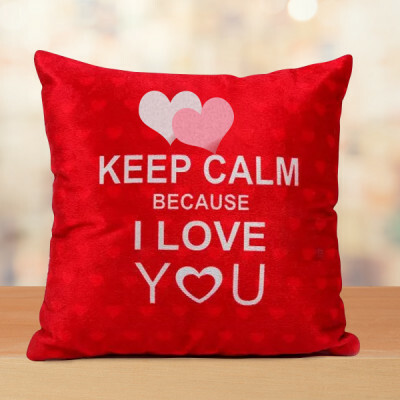 If you want to do something unique for your lover, you can get them a personalized Valentine gift featuring their pictures or something symbolic to you both, imprinted on heart-shaped cushions, key rings, photo lamps, puzzles, pillows, or other such gifts. Or, if you want to do something grand for them, you can order one of MyFlowerApp’s Valentine Serenades. You select a song that expresses your emotions for your darling perfectly, and a professional guitarist will sing it to them, on your behalf. You can also go with the option of getting romantic assortments of flowers, cakes, chocolates, and more delivered to their place every day. 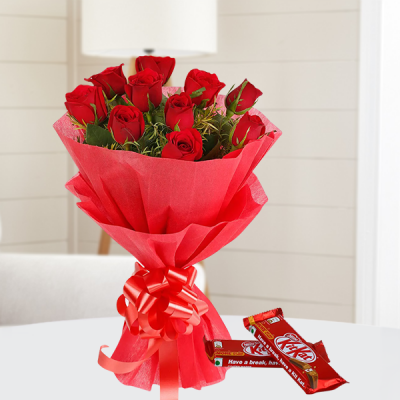 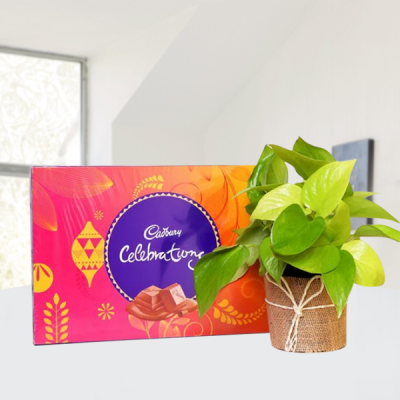 On each day of Valentine’s Week, for two to seven days, from the starting date you select, we will deliver these combos periodically, to their place, anywhere in Kanpur, including areas like Armapore, Barra, Naveen Nagar, Govind Nagar, Chakeri Aerodrum, and more. 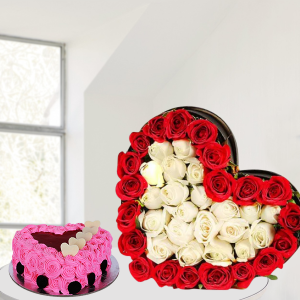 Let your love flow through you and into the heart of your sweetheart, and send it anywhere in Kanpur, with MyFlowerApp’s delivery services. 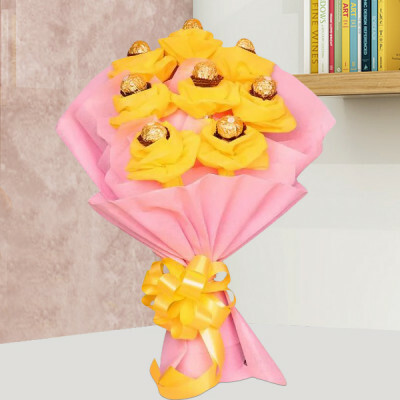 Get your ardor delivered to their doorsteps anywhere in the Manchester of North India, including areas like Anwarganj, Barra, Harjinder Nagar, IIT, Indira Nagar, Juhi Colony, K P University, Kanpur Cantt., New Pac Lines, and more. 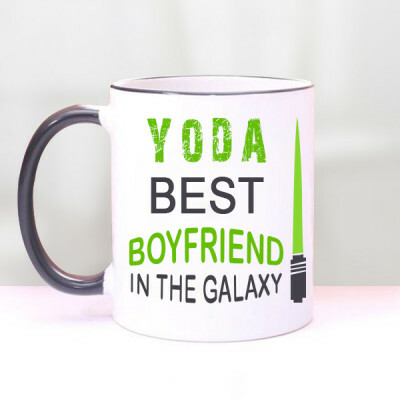 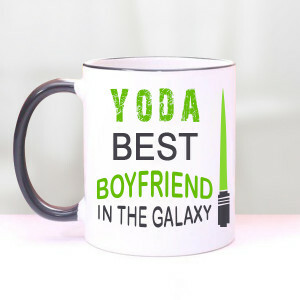 Send your affection to your lover’s place within 3 hours, with our express delivery services, or that very day with same day delivery or create a special surprise with our early morning delivery option. 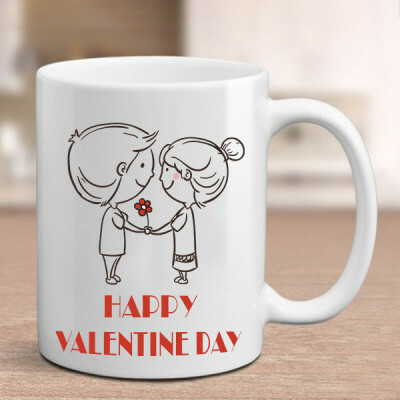 Let MyFlowerApp make your Valentine's Day 2019 incredible for you.